You might expect things to slow down a bit in December as everyone gets ready for the Christmas break. Not for the MSE team! 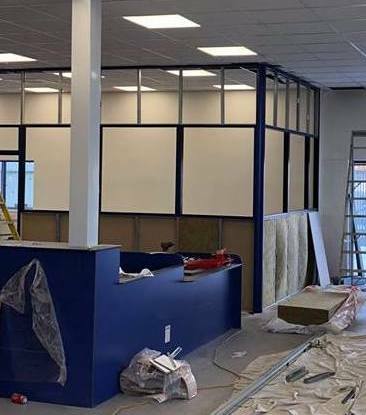 Here are some of the projects we’ve completed in December. 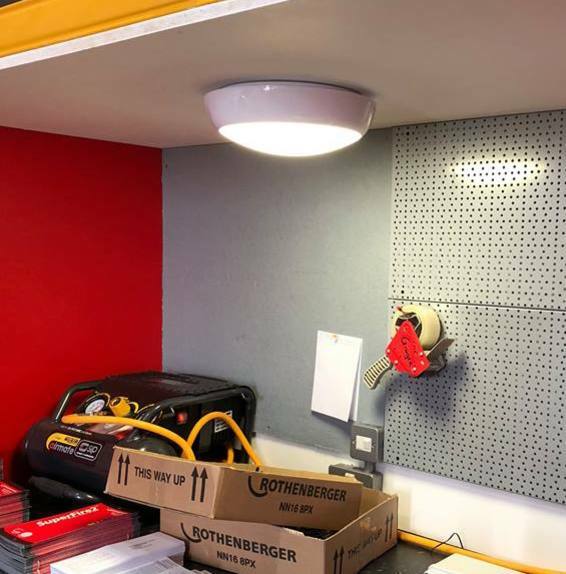 A nice new shop for a Northampton builder’s merchants was finished off with 74 600x600 LED panel lights along with the trade counter and office power. We also carried out a full refit of the perimeter floodlighting. 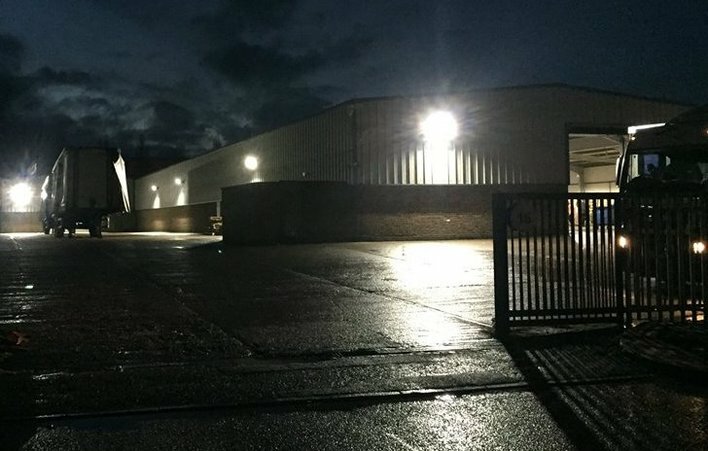 We also installed a 200W LED floodlighting upgrade and additions to a 24hr warehouse ready for their busy Christmas period. These high-powered units are specially designed to direct the light a long distance to improve visibility for loading the lorries. 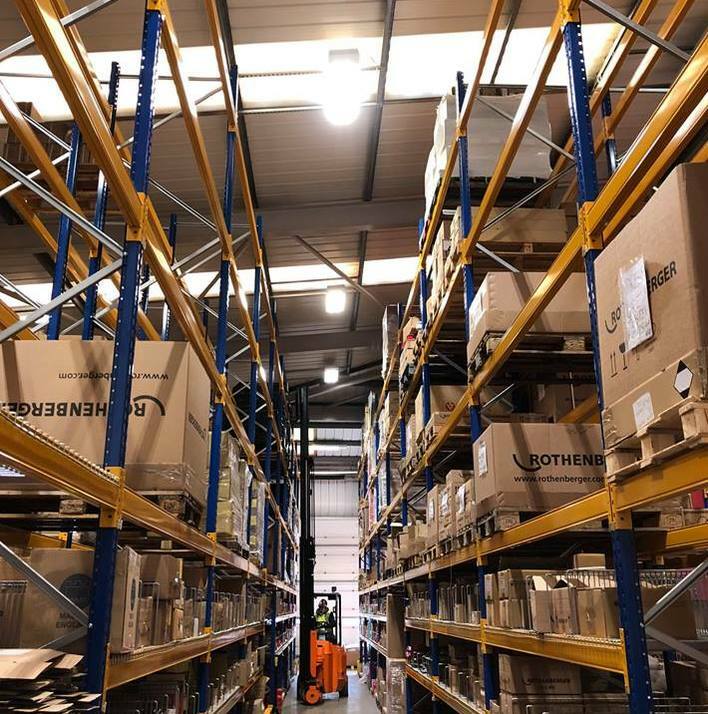 A redesign of their racking system for one of our long-term customers in Kettering meant they needed to make changes to their lighting. The old lighting system had fluorescent twin fittings that needed a lot of servicing. Access was a real problem too. They have now upgraded to reliable and efficient LEDs. These super-bright fittings come with emergency back up so the old wall mounted twin spot system could be replaced in one go. We also installed a new test station with power and LED panel lighting. Ten packing booths like this one were also installed in December, each containing a socket for a glue gun and a light.